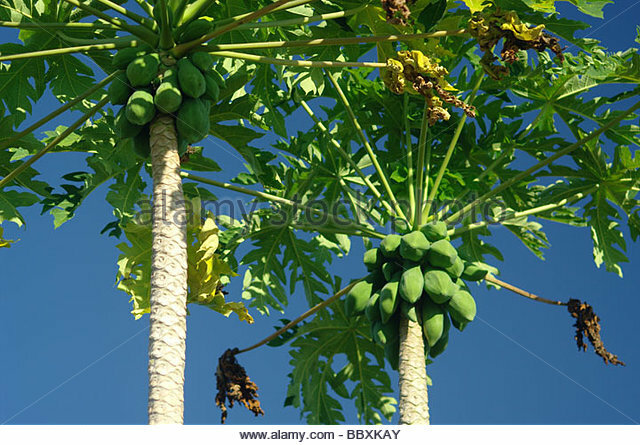 The grafted trees have mango tree branches fused onto the roots of another tree. The grafted ones will produce fruit the soonest. The grafted ones will produce fruit the soonest. 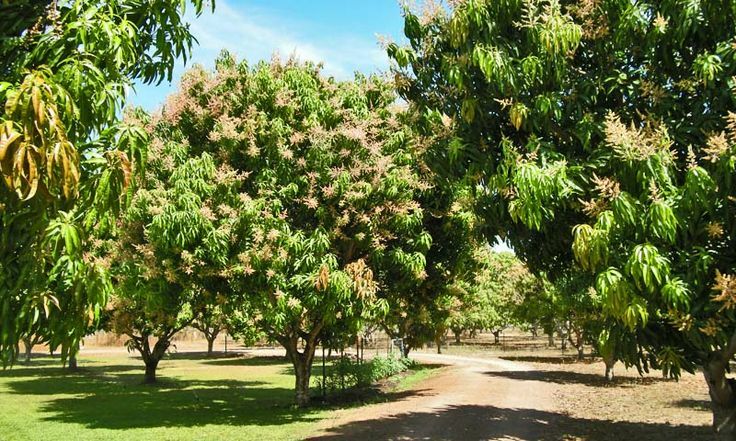 A mango tree can grow very large and wide, up to 70 feet tall with a spread of 40 feet, so plan your location with that in mind. Planting. 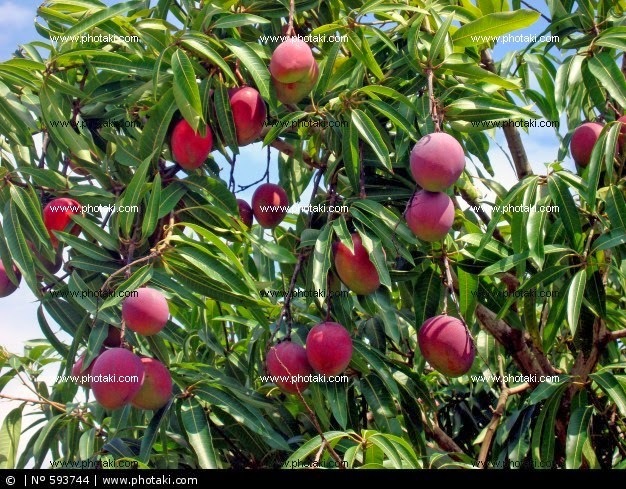 Mango trees should be planted as 4-18 month old seedlings or grafted plants. Planting time is generally from April to October when the plants are slow growing or dormant, but this varies according to location within Western Australia. You can grow a mango tree from a seed in a pot to keep it small and manageable (say 8 – 10 feet), or you can plant it in the ground for a larger tree if you live in U.S. Department of Agriculture plant hardiness zones 10b through 11.